THIS WEBSITE EXPLORES RESEARCH, PRACTICE, PRODUCTION, COLLECTING AND DOCUMENTING OF ARTISTS' BOOKS IN SOUTH AFRICA. 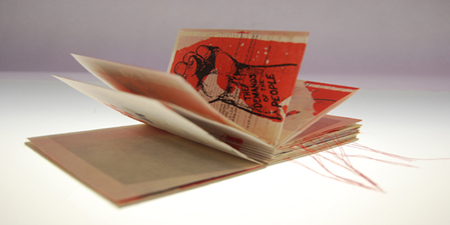 The site accounts for the presence and nature of the artist’s book in South Africa. It consists of textual research conducted on the history, contemporary context and theoretical positioning of the artist's book; interactive digital catalogues of major exhibitions of artists' books held in South Africa; a searchable database of all South African artists' books thus far researched; links to online resources and related sites of interest; news on book arts events as well as featured artists' books. At the centre of much of our exploration are The Jack Ginsberg Artists’ Books Collections which consist of The Collection of South African Artists’ Books, The Collection of International Artists’ Books, and The Collection on Artists’ Books. 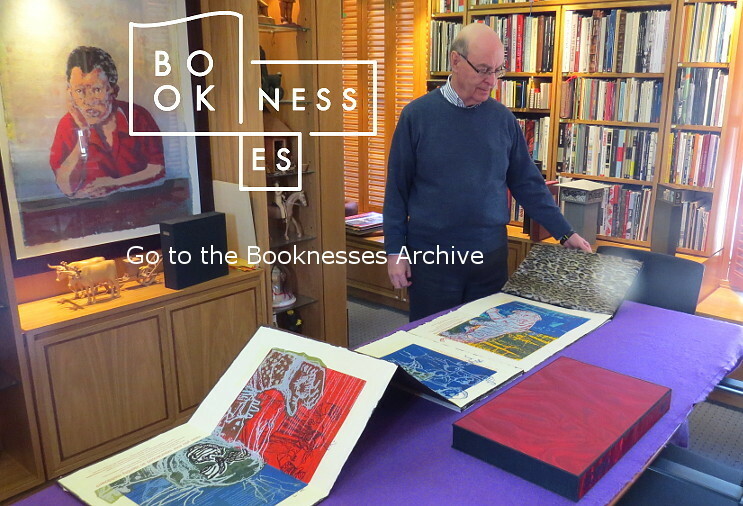 You can also find the Bibliography of The Jack Ginsberg Collection on Artists’ Books, which is an index to thousands of printed items (books, scholarly texts, catalogues, pamphlets, tracts etc.) on artists' books, collected by Jack Ginsberg over the last forty-five years. This bibliography will be of great interest to collectors, librarians and scholars of the artist's book. 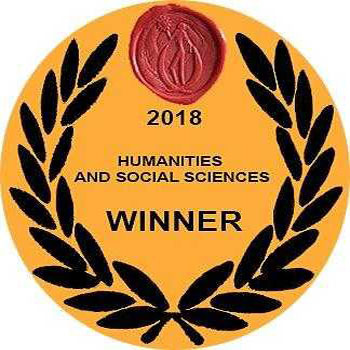 New to the site is the archive of the Booknesses set of projects which took place at the University of Johannesburg in March and April 2017. This rich resource comprises new exhibitions, textual outputs and photographic documentation of this complex project. © David Paton. All rights reserved. All artists' books are copyright to the artist or owner.